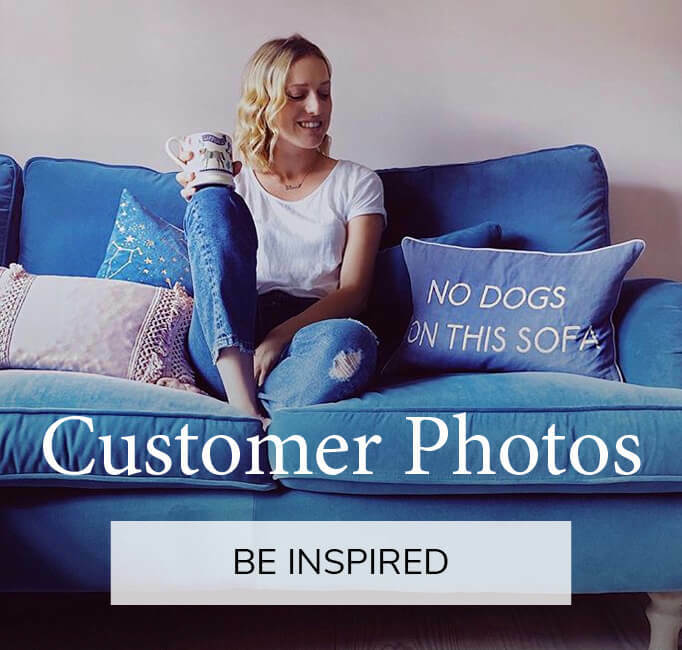 We have 12 beautiful sofa stores nationwide. Find your nearest store. Do you provide free parking at the showroom? 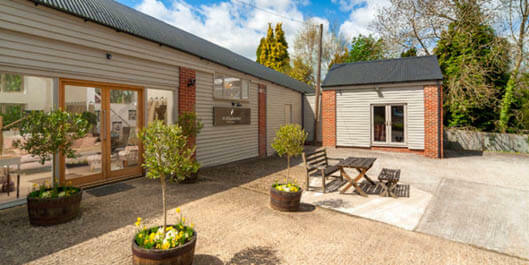 Yes, all our showrooms have free parking including our London stores. Do you provide an interior design service? 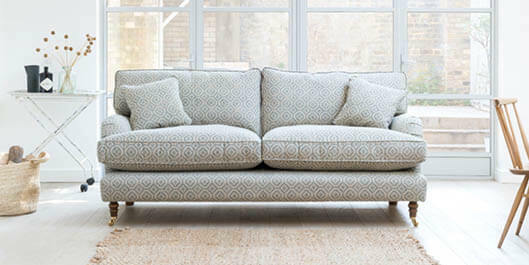 Are all of your sofas and beds made in Britain? 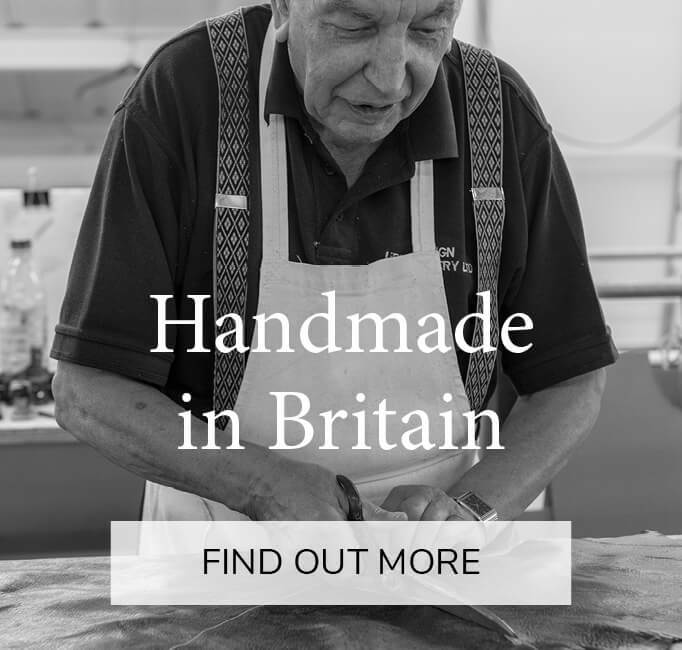 Yes, all our Handmade British collection are hand made in Nottingham and Preston. Want to know more? Visit our Made in Briain page. Can I have a sofa or bed made a special size? 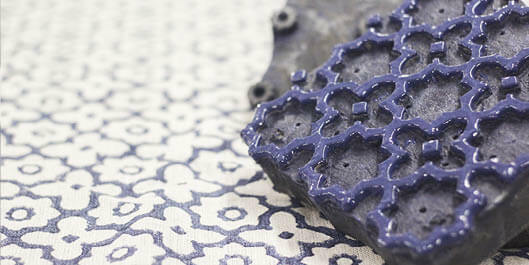 Yes, we can change a number of measurements on all of our Handmade collection. Visit a showroom or contact our customer service centre for more information. Do your products come with any guarantee? 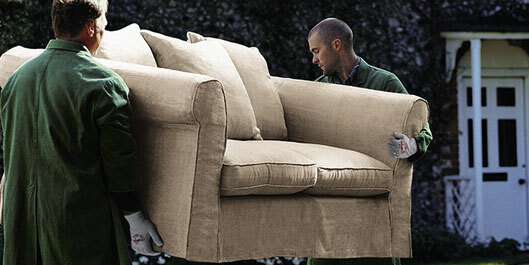 Yes, we offer a lifetime guarantee on all of our handmade sofa and bed frames and springs. Click here to find out more. Are all the fabrics you offer shown online? Unfortunately not, but only because there’s a lot of fabrics in the world and you can chose any that you like! 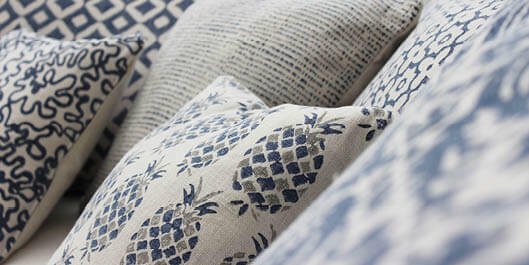 If you’d like to find out more about our handmade collection of sofas, chairs and beds in any fabric in the world please Visit a showroom or contact our customer service centre for more information. Can I order free fabric swatches before ordering? 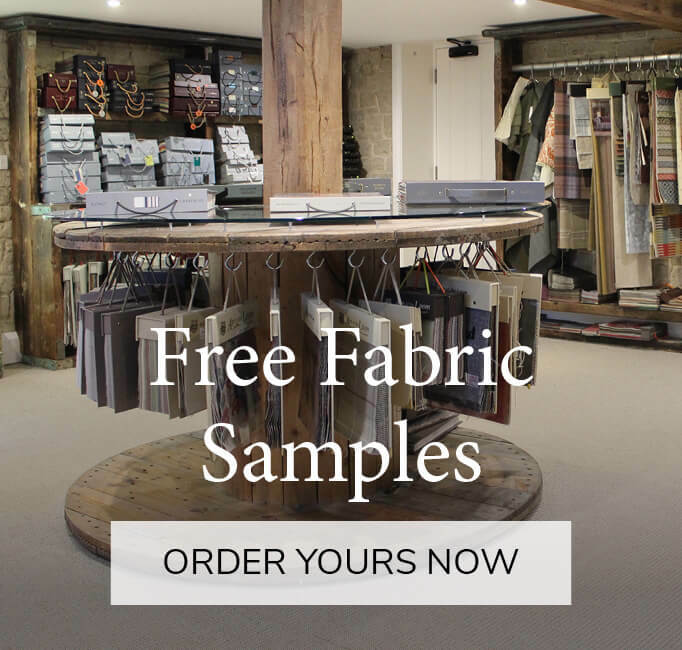 Yes, you can order 8 free fabric samples online or contact a showroom if you require further designer fabrics or free returnable large samples. Order your free samples here. We accept debit cards and credit cards online, as well as Paypal. Yes, we offer up to 2 years interest free credit. If you spend £600 or more you qualify for our 6 or 12 month finance plans, spend £1000+ to qualify for any of our payment plans. Find out more here. When will my sofa be delivered? The Handmade collection are delivered around 8 weeks from the date you place your order assuming all the fabric is in stock. 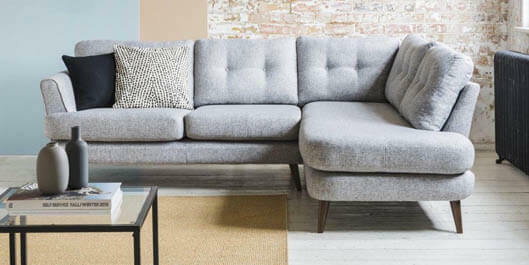 Most of our “in stock” Sofa pronto models can be delivered in as little as 7 days. We can offer a Saturday delivery anywhere within the M25. Yes, you can. We do not deliver abroad as standard but we are always here to help you. We have lots of delivery partners who can assist in Europe and they can provide direct quotes to you. Alternatively we will deliver to any shippers in the UK of your choice, just contact our customer service centre for more information. Visit our Trade Accounts page and fill in the form to enquire about working with us. 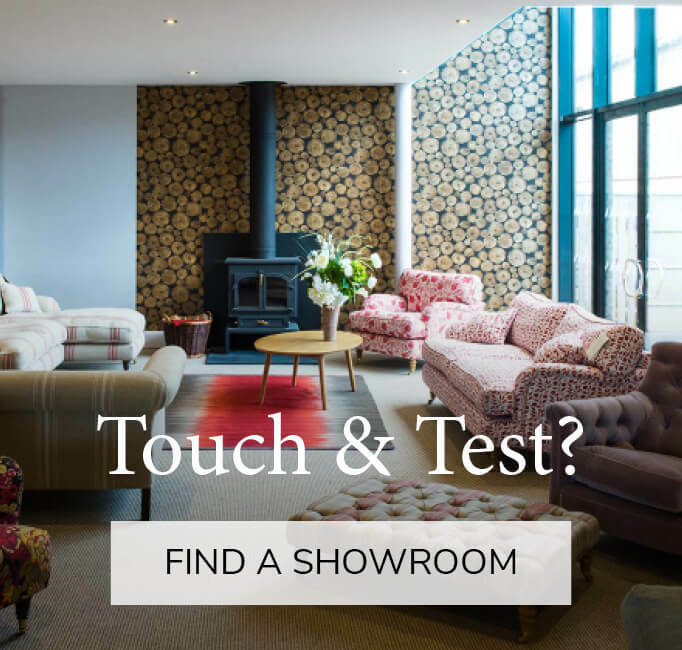 Email advice@sofasandstuff.com or call you local showroom or ring our free phone number 0808 1783211 and we would be delighted to hear from you .